Socialism always disappoints. And just now when she is driving us to drink! Years ago, I’m talking before Startrek the Next Gen was in syndication, we are talking back when the X-Files were kicking out new shows; the Next Gen did a show where some space scientist proved Warp engines were destroying space itself and the only solution was the ceasing of all warp travel or the end result would be the universe would be destroyed. It was a morality tale about how evil using cars are without really saying using cars is evil because the cast all had very nice cars then as I’m sure they do now. What I’m driving at is Cortez and her crowd grew up thinking the X-files and the Next Gen are real in the sense that the Government is all powerful and if we don’t stop using cars and jets the world will be destroyed. And now these idiots are writing 600 page Bills. Oh, there is going to be a revolution to be sure and thanks be to our Founding Fathers it will be very bloody indeed. I think that was the plan because Jefferson wrote about the Tree of Liberty, from time to time needing to be nourished by the blood of tyrants. So, if Cortez wants to playing the part of the tyrant I’m happy to see her obliged; the Tree of Liberty is fed and that is a win/win. The “Bloody Mao E”….A festive cocktail where you kill all of your enemies…. “Mimosa”…an homage cocktail recognizing the importance of Imelda Marcos’s shoes…. “Castro & Coke”….your choice, rum or cocaine with a twist of communism…. Here you go, La Loca – Take three secobarbitals and wash them down with a large glass of red wine. Repeat as necessary. I’ll be glad to tell you when it isn’t necessary any more. You’d think a revolutionary worth their Marx would be capable of whipping a Molotov cocktail. 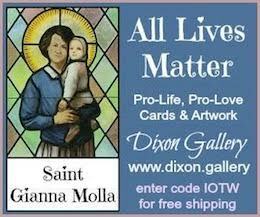 Not this one, it’s all big talk with as much practical application as the rest of the old fashion totalitarians. I’m not sure she could be trusted to tap a beer correctly. I think Mr Molotov had a cocktail that might be right her traitorous alley. We’d have to put “Light other end” on the bottom of it for her though. That bar tending bimbo couldn’t serve a glass of water correctly. The glass wouldn’t be half full or half empty, it would be dirty. AOC’s tweets are all poop and no bird. Let me guess – vinegar and water? 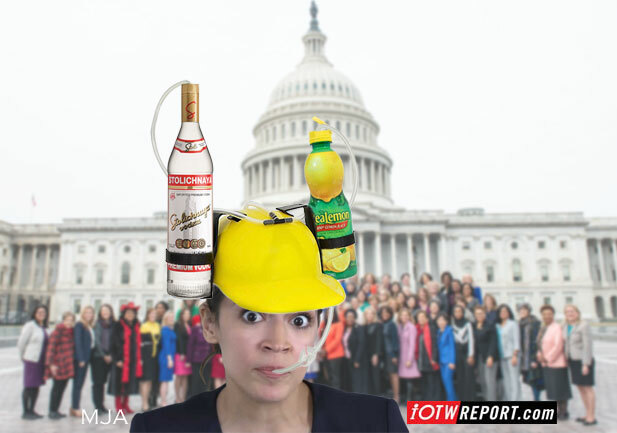 Do any of AOC’s cocktails involve gasoline as one of the ingredients?